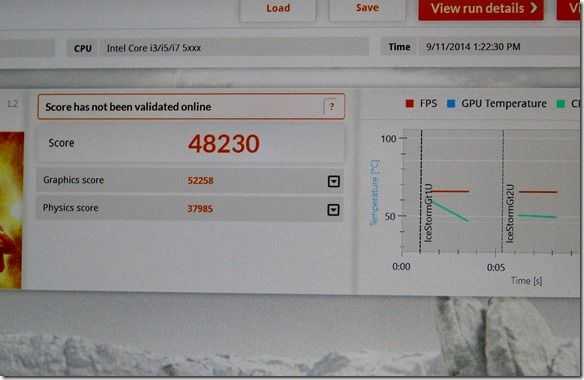 In an Intel-led Core M benchmarking meeting today I saw a set of controlled benchmarks from a 6W TDP Core M product. 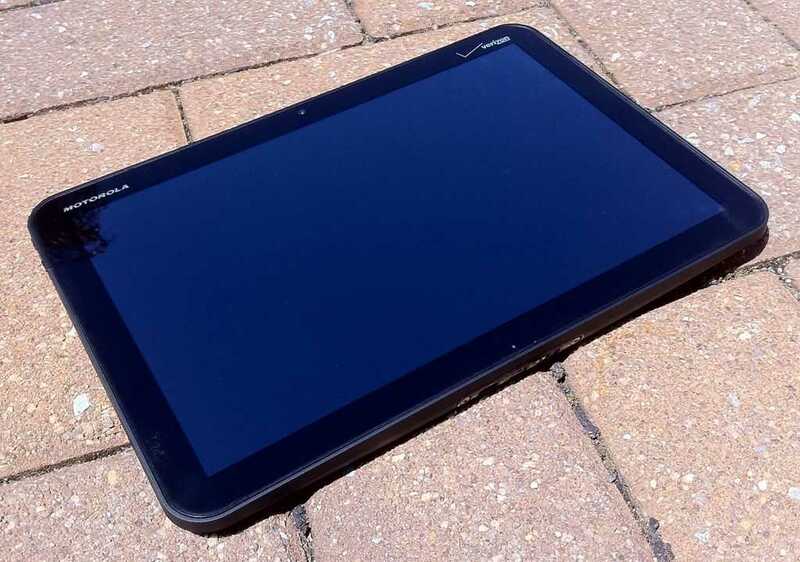 The tests were performed in an 685 gram 12.5-inch Llama Mountain reference tablet with a machined aluminum rear casing that is optimal for this design. We also saw a copper-based rear casing that can handle a lot more thermal energy but you won’t see that happening in consumer products. The benchmark scores we saw were more than I had expected. Three benchmarks were run, once, on a rested system in a warm room. 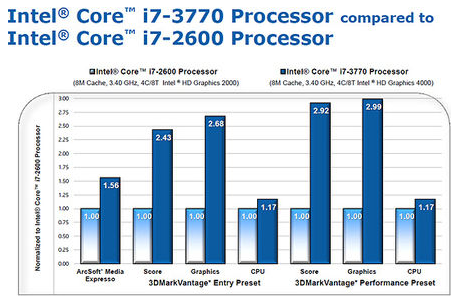 Note that these are the scores from a high-end 6W TDP Core M 5Y70. 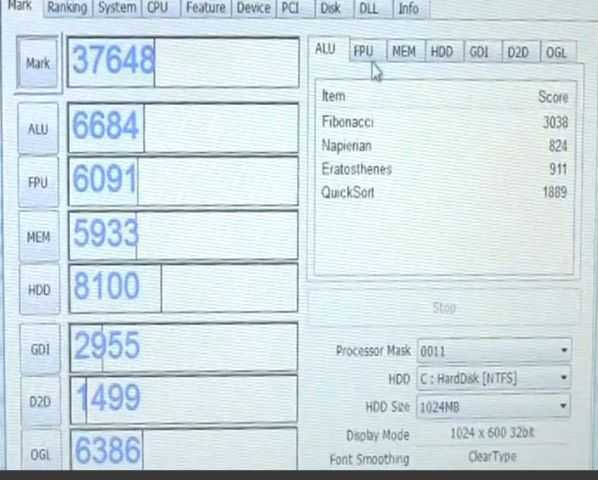 The 4.5W TDP Core M SoCs won’t perform this well and in a product with a less-than-perfect thermal design there could be heat issues that prevent Turbo Boost reaching these high levels. GPU performance needs to be further tested and long-term gaming could impact Turbo Boost capability. 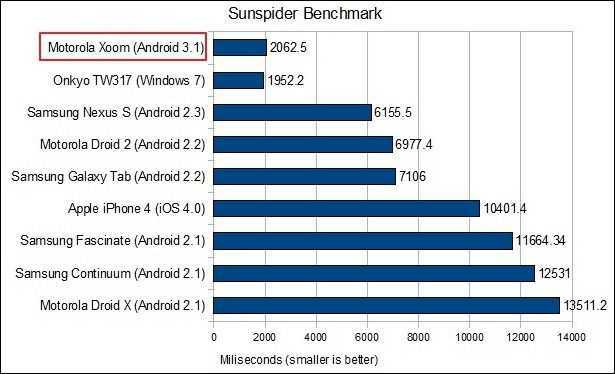 This is the best you’ll see from Core M at 2.8 2.6 Ghz but it’s important to remember that this is best-of-Core M right now. I’m going to be pushing to get the new Lenovo Helix 2 in for testing so at that point we’ll get our first real-product results. 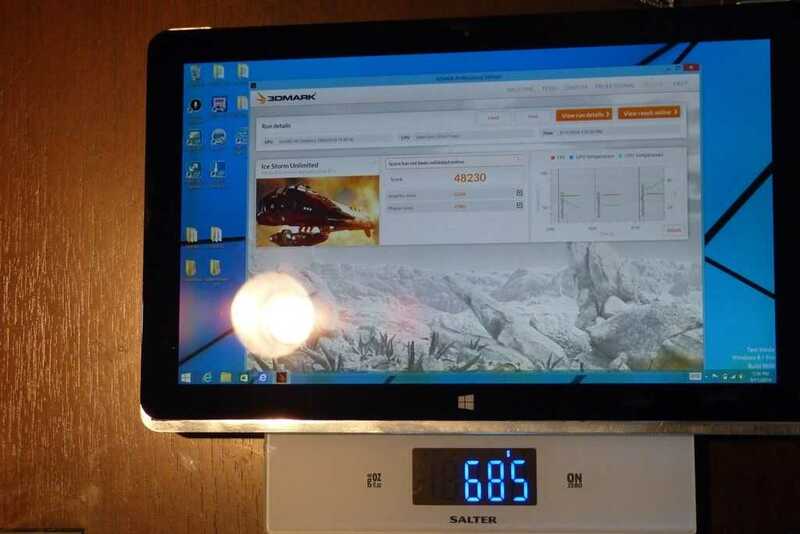 Tip: Check out the Surface Pro 3 review at Notebookcheck.net for a controlled set of performance figures. 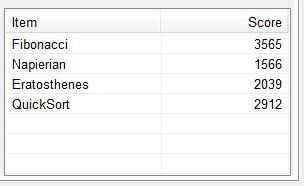 Disclaimer: Intel have paid for my attendance at IDF this year. As with the HTC Thunderbolt, I’ll be dropping my Xoom testing notes here. This isn’t a full review (though Laptop Mag has a nice thorough one if that’s what you’re looking for). These are just a few thoughts I had while using the device (and waiting and wondering when the 4G upgrade will be come available). The Xoom seems to collect dust and fingerprints very well. More so than other devices I’ve used. 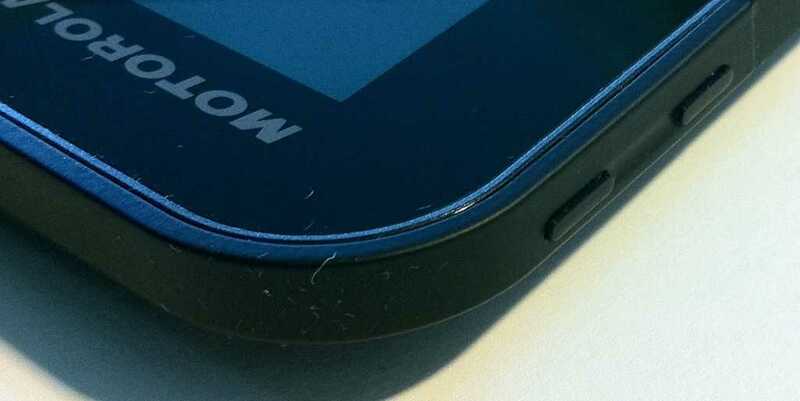 The Xoom may lack an olephobic coating that is designs to reduce the amount of finger oils that stick to the screen. The dust attraction could be from a slight static charge building on the screen. Auto-correct is mostly invisible and doesn’t correct very well by default. If you go into the keyboard options, you can enable ‘show suggestions’ and increase the agressiveness of the auto-correct which improved the typing experience for me. The lock button (on the back of the device) works well when the tablet is in your hands, but it’s a pain when the device is flat on a table or in your lap (which it usually is when you’re typing). 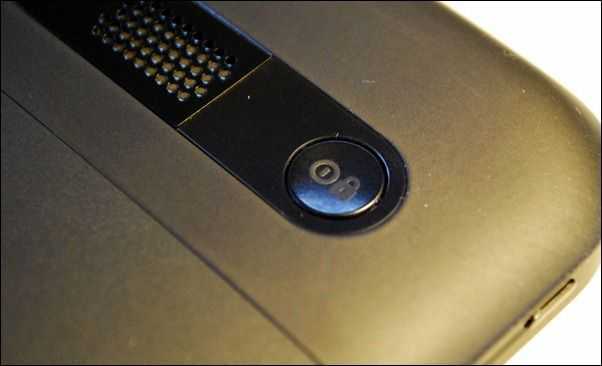 People that I give the Xoom too (even those familiar with technology) usually spend at lest 20 seconds looking for the lock button, which easily marks it as being not placed in an intuitive place. The screen is glossy and highly reflective; a pain to use with bright overhead lights found in office and school environments. The portrait keyboard is a better size than the iPad’s (ie: easily thumb-typable but the aspect ratio and weight of the devices makes it harder to use than I’d prefer. The option to float the keyboard in the middle of the screen (like the iPad will do with iOS 5) would distribute the weight more evenly and make for a better portrait typing experience. Extended portrait typing with the current keyboard layout will likely cause strain as you have to hold the weight of the device with your palms while typing with your thumbs. Quick controls on the browser is great for maximizing screen real-estate and making navigation quick and easy. 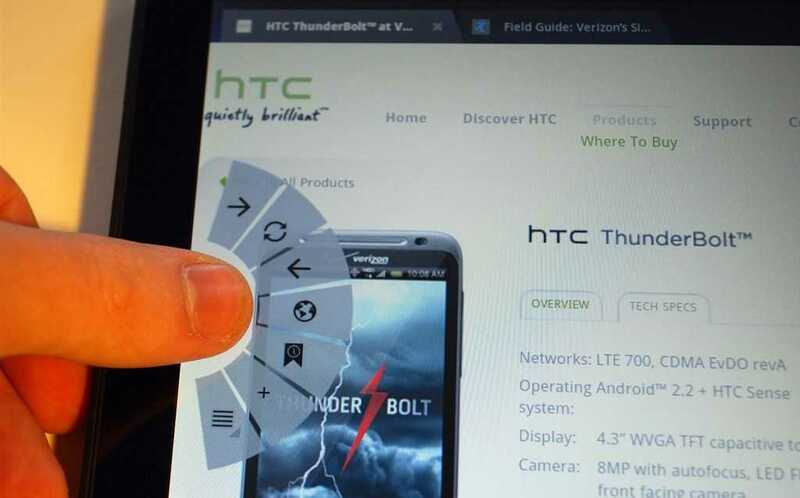 Just swipe onto the browser from the left or right of the screen and you’ve got all of your browser controls quite literally at the tip of your finger. 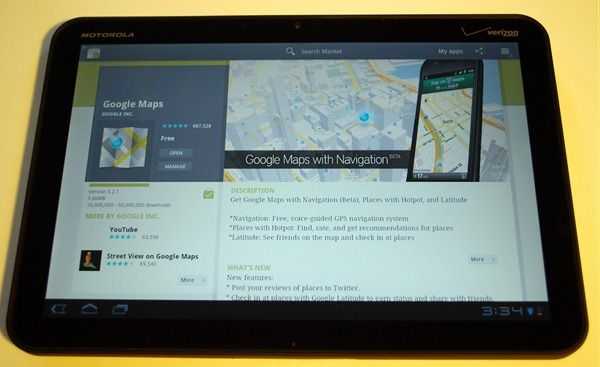 Android Honeycomb 3.1 updated this to offer even more comprehensive controls from quick controls. 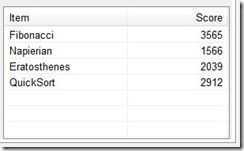 Be sure to activate quick controls in your browser’s settings menu under Labs. The familiar four Android buttons have moved into software which is good because they change with the orientation of the device. The ‘menu’ button has been removed in favor of putting things that would otherwise be hidden by the button into the software of the application itself. Keyboard input can be slow on ‘heavy’ sites like Facebook which makes typing a pain. Auto-rotation on the screen is was slower than it seems it should be â€“ doesn’t feel responsive. Lack of portrait support in the Market app is annoying! 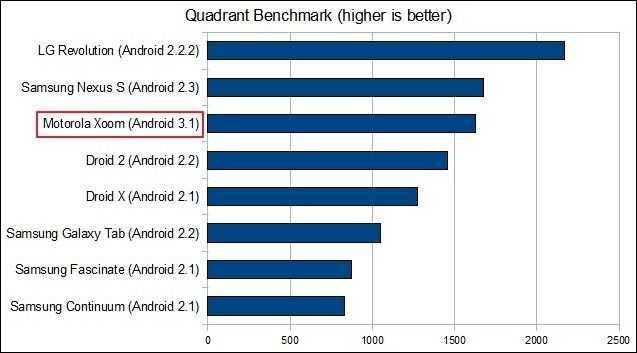 Next up you’ll see the Quadrant test that we ran on the Tegra 2 platform this week. On the Toshiba AC100 we saw a very impressive score of 1911 which is one amazing score. Remember the Quadrant test is a CPU, 2D and 3D test so it tests more than just the CPU. On the Galaxy Tab we saw a score of 1064. 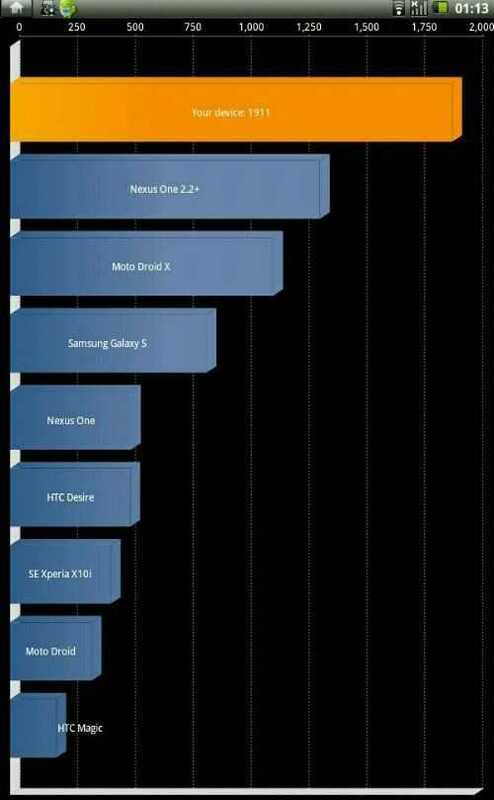 That might sound a lot less than the Tegra2 platform but it’s more than the impressive Samsung Galaxy S! All is revealed in the video below. I’m running a suite of tests that I’ll report on soon but just look at this. Tegra 2 wipes out every other smartphone platform out there. 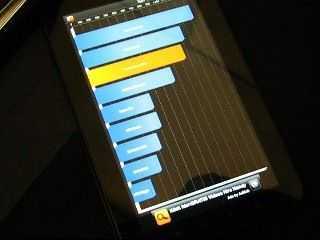 This is a screenshot from Quadrant. 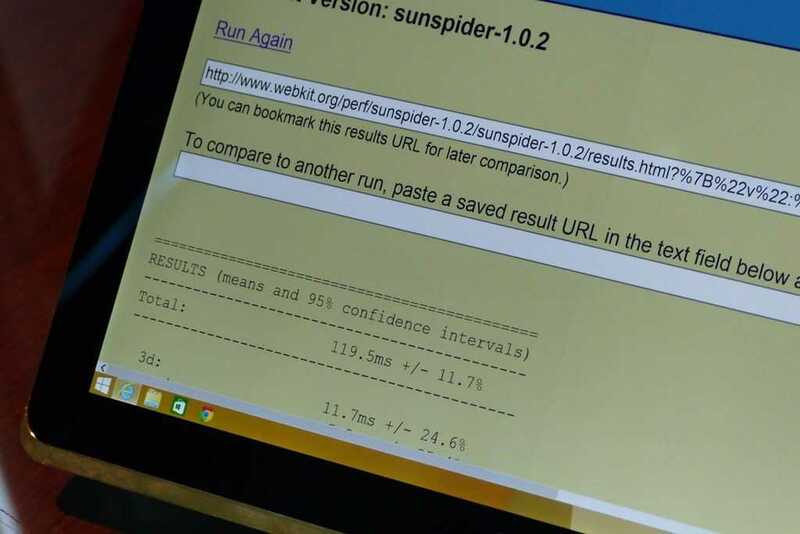 I’m also seeing great browsing results, a SunSpider result of 9300 and Pi being calculated in 2081ms which is 3x faster than the average score on the BenchmarkPi application. It can handle a 1080p H.264 file at 13mbps and plays Raging Thunder 2 on the 1024×600 screen like a demon! 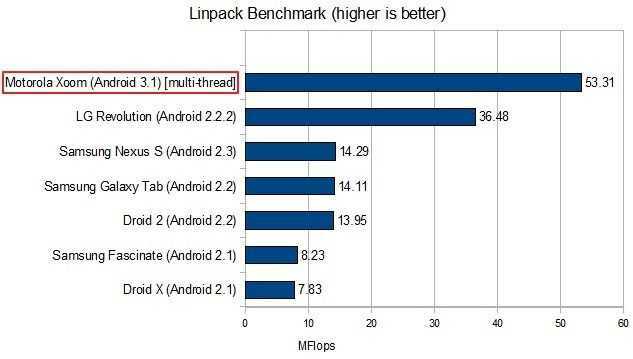 For a smart platform, Tegra2 is taking it to the next level. 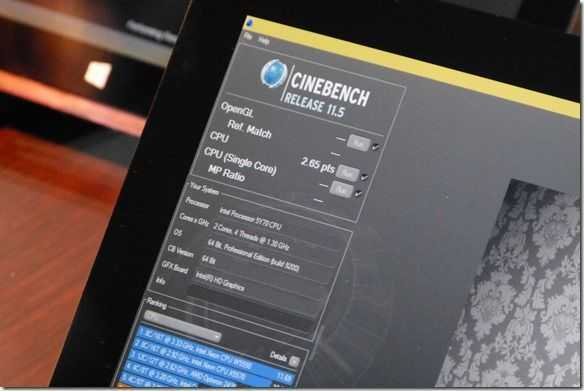 Note: These CPU tests may only be single-threaded (Single CPU) tests. 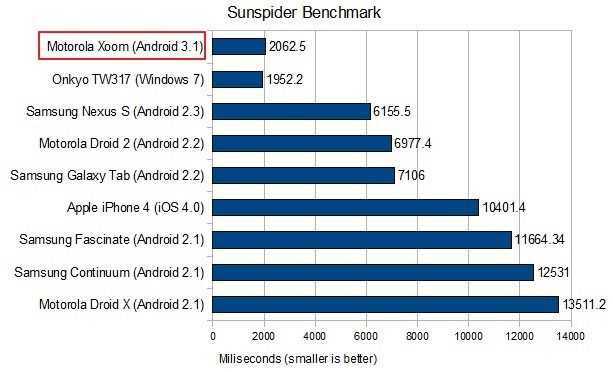 Test your Android phone and let me know how it compares. 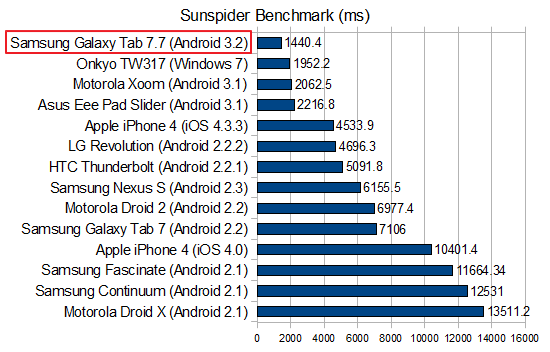 Update: We’ve got another Tegra 2 result. This time from the Interpad. 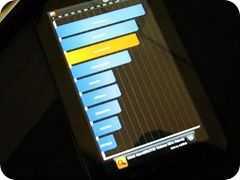 Post written on AC100 using WordPress application. I’ve had the VAIO P for a few weeks now and it’s time to look at the performance of the unit. You may recall that this is the top-end model: 1.86GHz Atom CPU, 128GB SSD, 2GB of RAM, and running Windows Vista (see more detailed information on the Portal page). This particular configuration is only available in Japan at the moment, but can be bought from places like Dynamism. 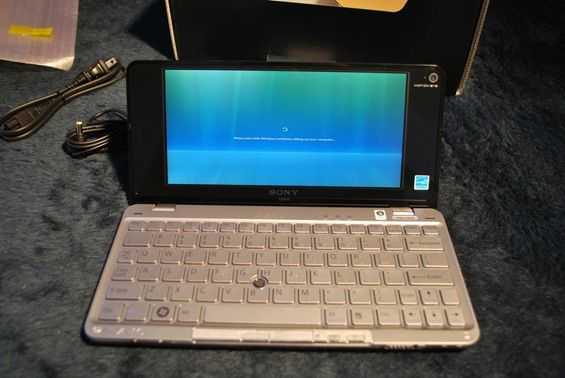 The VAIO P runs Vista, which most people recognize to be quite the resource hog, and feel that it isn’t optimal for mobile computers because of limited resources. 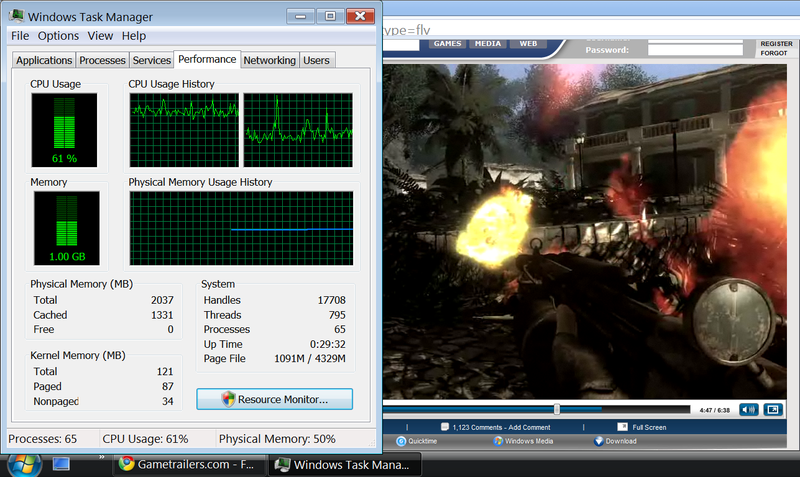 Luckily the VAIO P’s lightning fast SSD, 2GB of RAM, and 1.86GHz CPU, handle Vista pretty well. 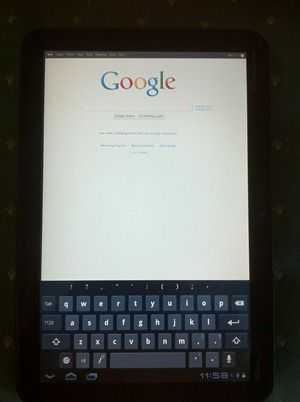 The OS itself is responsive and doesn’t show any signs of hanging. Even Windows Media Center, which runs a graphically complex GUI, runs acceptably on the VAIO P, even if it doesn have some slight issues with the VAIO P’s super-wide screen (more on that in the upcoming full software impressions section). Unfortunately, the VAIO P can’t handle the same video in 720p HD through Flash playback. The image below represents the CPU usage during Flash HD playback of the video. One thing to note is how the CPU graph on the left (representing the virtual second CPU from Hyperthreading) is a bit higher than the right. 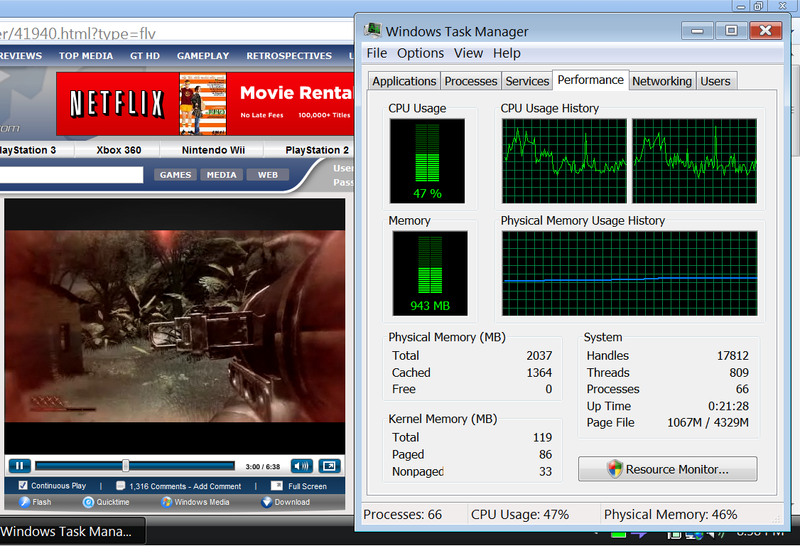 While the CPU isn’t being maxed out, the video playback was very choppy, to the point that I would call it unwatchable. Flash HD playback might not work to well, but 720p, h.264 encoded WMV, and similar formats play back without much issue in Windows Media Player. For some reason or another, videos were a bit choppy, and showed some horizontal tearing when using my preferred video player of choice, VLC. I would imagine this has something to do with VLC’s implementation in Vista, as I’m used to using the XP counterpart. The image below shows a 720p h.264 encoded video playing through Windows Media Player, and the resulting CPU usage. 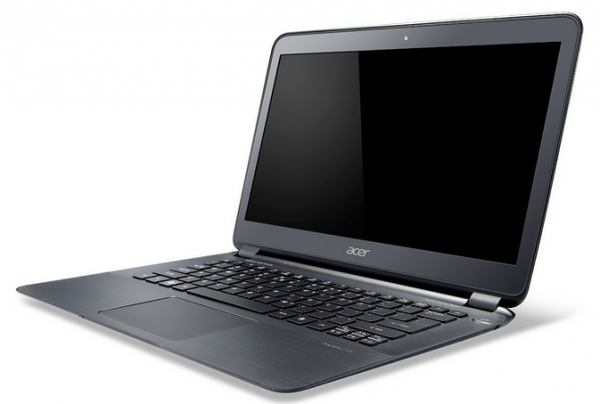 HD playback performance is particularly important on the VAIO P because the screen can actually display the content. In most cases, we test HD video playback on netbooks simply for performance’s sake, however when you really think about it, it doesn’t always make sense to watch a 720p (1280×720) video on your netbook which only has a resolution of 1024×600. 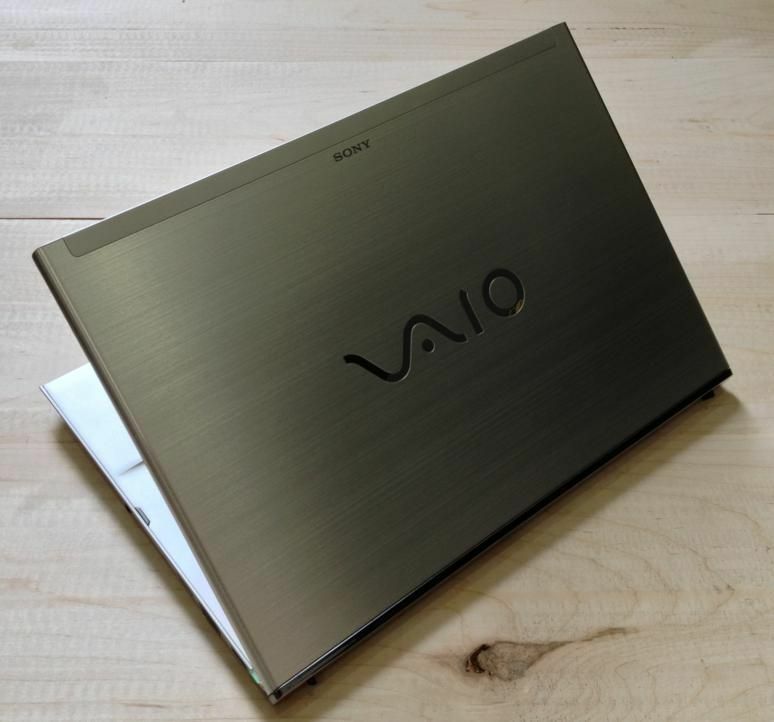 However, in the case of the VAIO P, the high res screen can really display full 720p content with 1:1 pixel mapping and even has room to spare. The VAIO P’s screen has a resoultion of 1600×768, which is even wider than the widescreen HD standard of 16:9. For comparison’s sake, 16:9 (standard widescreen format) breaks down to 1.78:1, while the VAIO P’s screen has an aspect ratio of 2.08:1, meaning that the screen is slightly more than twice as wide as the height.